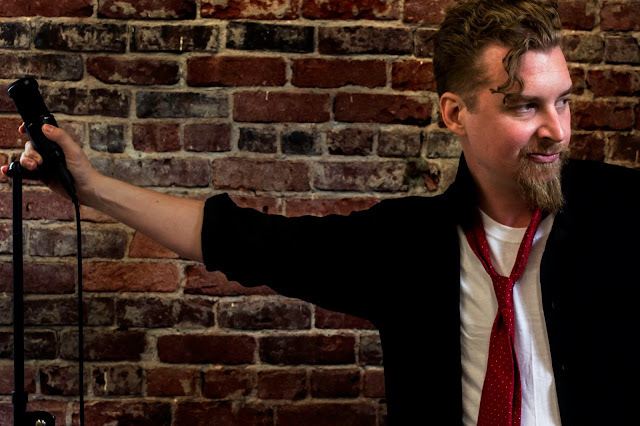 Swing-hop your way over to Genre Bending Swing Hop Singing Artist Devin James! Devin James stated, "We're looking to do sort of a Jessica Rabbit, 'Why Don't You Do Right' type vibe." In 2017, Devin plan's to release a swing-hop EP with all the tracks that have been produced so far. 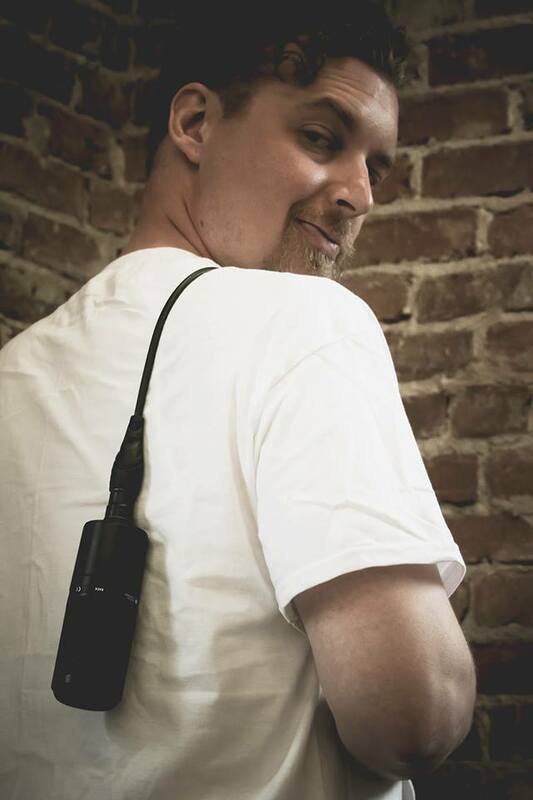 Devin James will also be shooting the official music video for "Cut a Rug" with Miss Shybaby as the co-star. The team is hoping to obtain a permit to shoot on the streets of Centralia, WA. The area has a killer, old-timey pin-up vibe. They have obtained permission from the restaurant they want to use, plus a vintage frozen yogurt shop. They are just needing the permit, and cooperation from the city, and They'll be a GO! 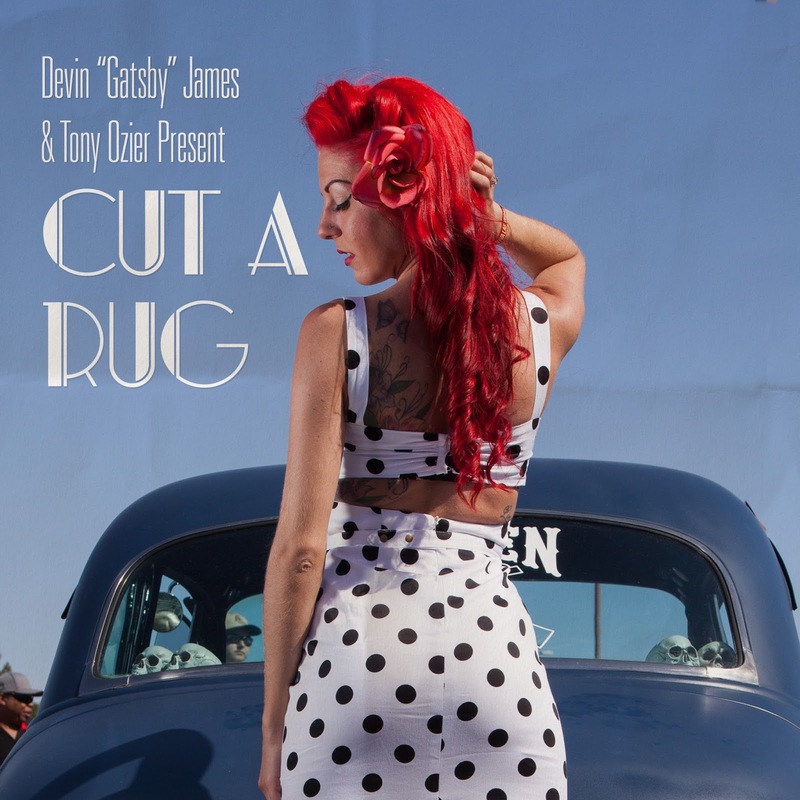 "Cut a Rug" is produced by Tony Ozier, with wicked Rockabilly guitar by Agyei Marshall. Follow Devin James on social media.